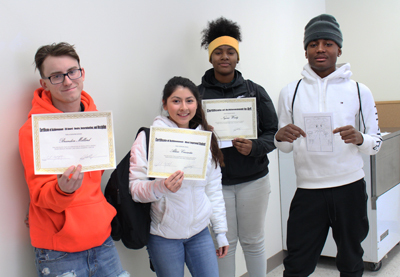 Sixteen students at Fridley Moore Lake Area Learning Center (ALC) were honored for their hard work and accomplishments at the Celebration of Excellence held February 1, 2019. 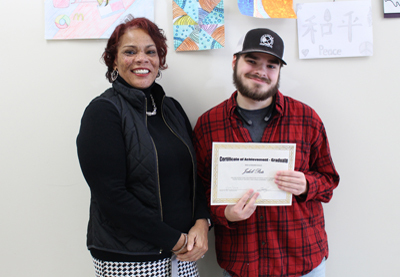 In addition, one student, Jakob Peets, received special recognition for his graduation from Fridley Public Schools. 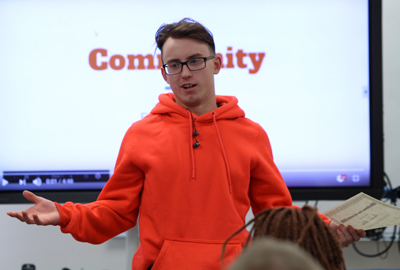 The event’s theme centered on community, which highlighted the building of positive relationships among students, staff and the surrounding community. Bodey said the school has formed a partnership with nearby Lifetime Fitness where students are able to access the facility for activities and classes. 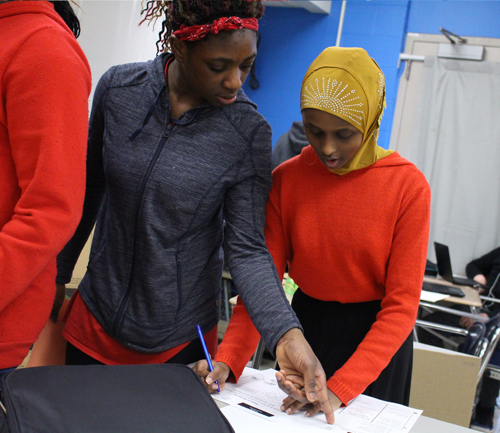 Additionally, ALC students have taken numerous field trips to local businesses to learn about new career fields and potential future employment opportunities. 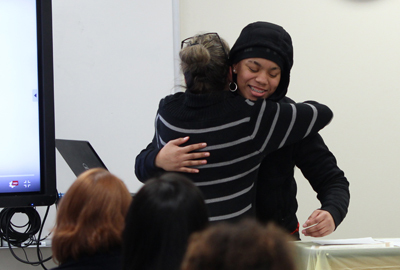 At the celebration, students were given awards from their teachers in recognition of their work and progress. The awards given to students included recognition for academic excellence, attendance, most improved and the 3D Award (Desire, Determination, and Discipline). 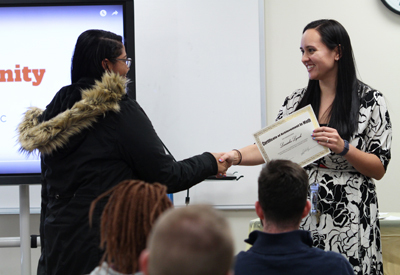 Students of Tiger Streak, an ALC Leadership Group, also recognized their teachers with awards. Bodey said that he and the staff are incredibly proud of the students’ accomplishments thus far and are excited for their futures. 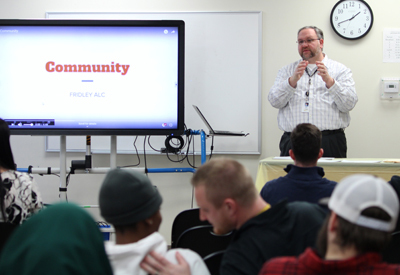 The Fridley Moore Lake Area Learning Center serves north metro area students between the ages of 16 to 21 years old. 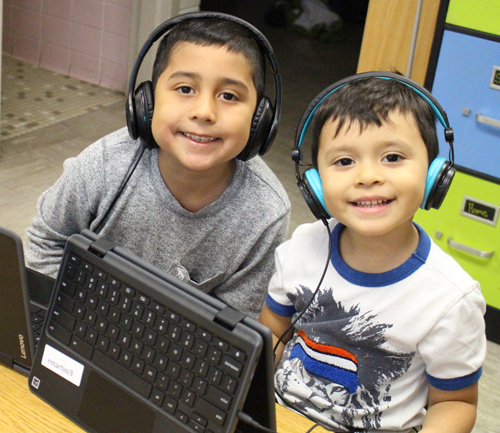 The program helps students earn a high school diploma by featuring small classes, individual learning plans, flexible schedules, and independent studies.